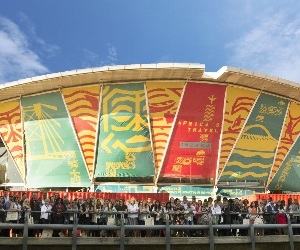 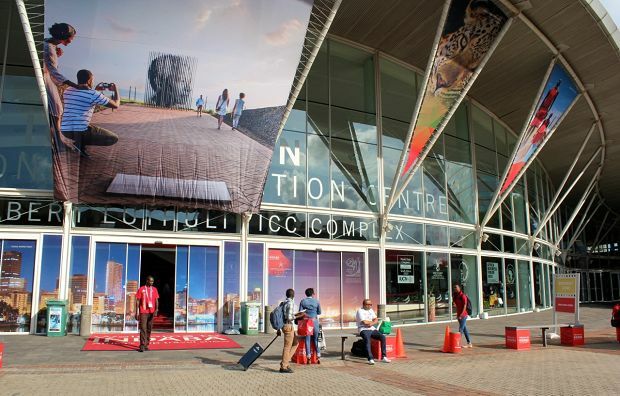 Tourism businesses from 21 African countries and 12 African tourism authorities have already confirmed their attendance at the largest global travel trade show for the continent, and there is still time to register. 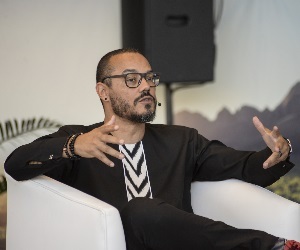 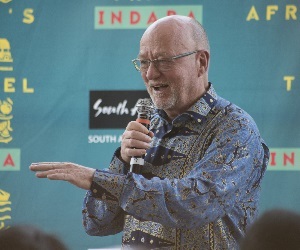 “Tourism in Africa is growing – it’s a sunrise sector for many African countries, and this is reflected in the wider range of exhibitors we are seeing at the show each year, “says Sisa Ntshona the CEO of SA Tourism and organisers of Africa’s Travel Indaba. 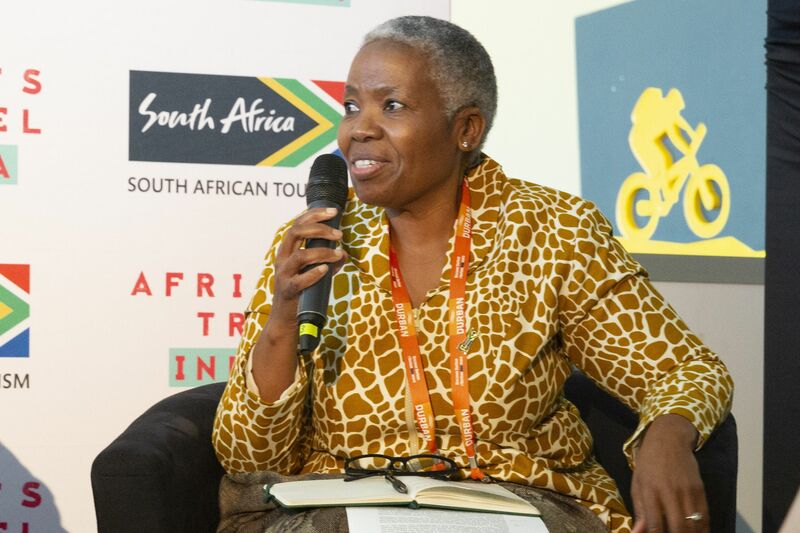 African countries are taking tourism seriously based on 2017 figures which show that 8,1% of Africa’s total GDP was generated from the sector (USD 177 billion). 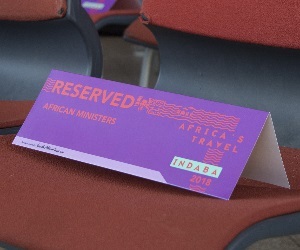 Tourism is also driving job creation in Africa with an estimated 6,5% of all employment on the continent being in the sector. 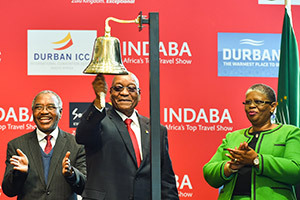 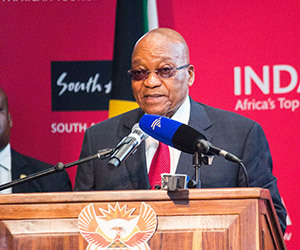 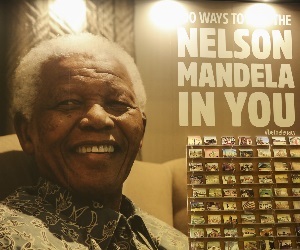 These figures are based on Africa currently attracting just 5% of global travellers. 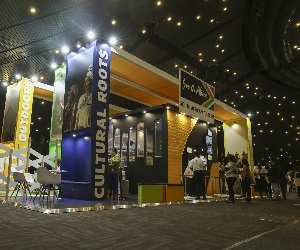 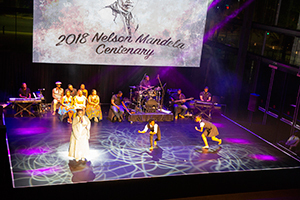 African country products confirmed for this year include established tourism players as well as developing destinations such as the Central African Republic, Sudan and the DRC. 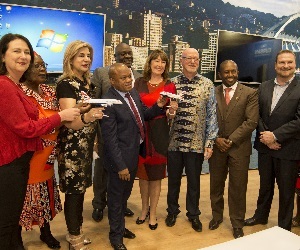 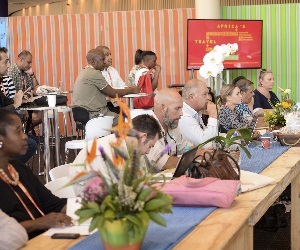 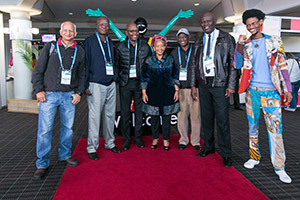 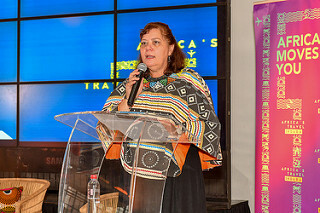 The organising team for Africa’s Travel Indaba is working to secure further countries and are happy to negotiate to support the attendance of more products and representatives from the continent. 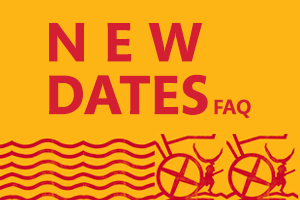 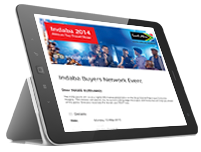 Remember to log onto the diary system as soon as possible to secure appointments with exhibitors.